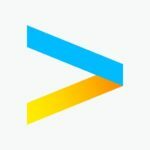 Accenture Off Campus Drive for 2018 Batch through AMCAT and Accenture Off Campus drive for 2019 Batch. Accenture Pool Campus, Accenture Off Campus for 2018 Passouts students, Accenture Off Campus Recruitment Drive for 2018 Batch though AMCAT, Accenture Pool Campus Drive for 2018 Batch and 2019. If you have any questions regarding it please do comment down in the comment section below, we will answer it :). As we all know that Accenture uses both AMCAT and eLitmus Scores through out the year on regular basis to shortlist students. But this month they have Bulk positions via AMCAT and are looking to get about 25,000 Freshers via AMCAT Exam. From where should I study for Accenture Exam? Visit this following Link here. Visit the first Link on website myAMCAT-com. 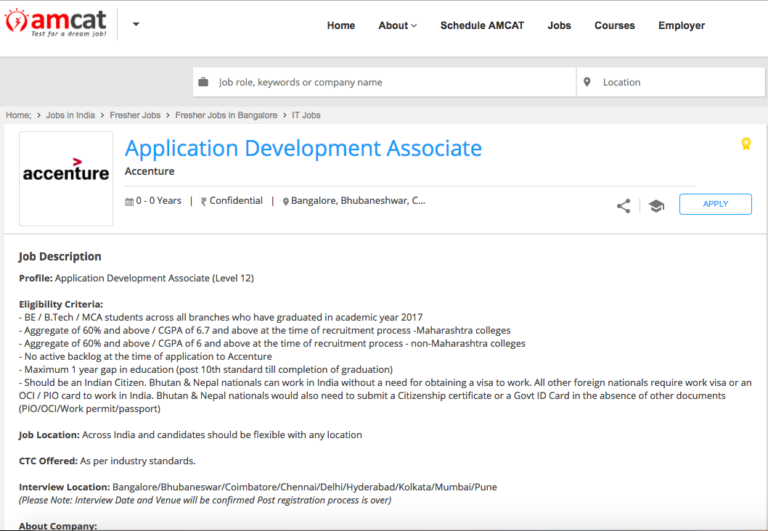 At the end of the page, there should be Click here to Apply now, visit that page and Apply for AMCAT. Fill all the forms completely. Visit the following link here. Note Syllabus for this Drive would be different and you will basically be giving elitmus exam. Should be an Indian Citizen. Bhutan & Nepal nationals can work in India without a need for obtaining a visa to work. Accenture is expected to conduct several drives Pan-India starting from 10th April 2018.